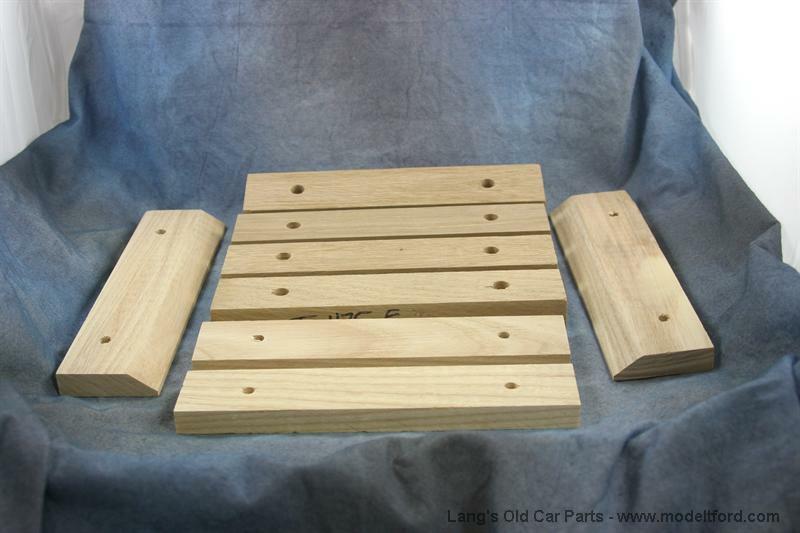 Running board and fender mounting block set, 8 piece wooden block set. Includes blocks for the running boards to support brackets and for the running boards to fenders. 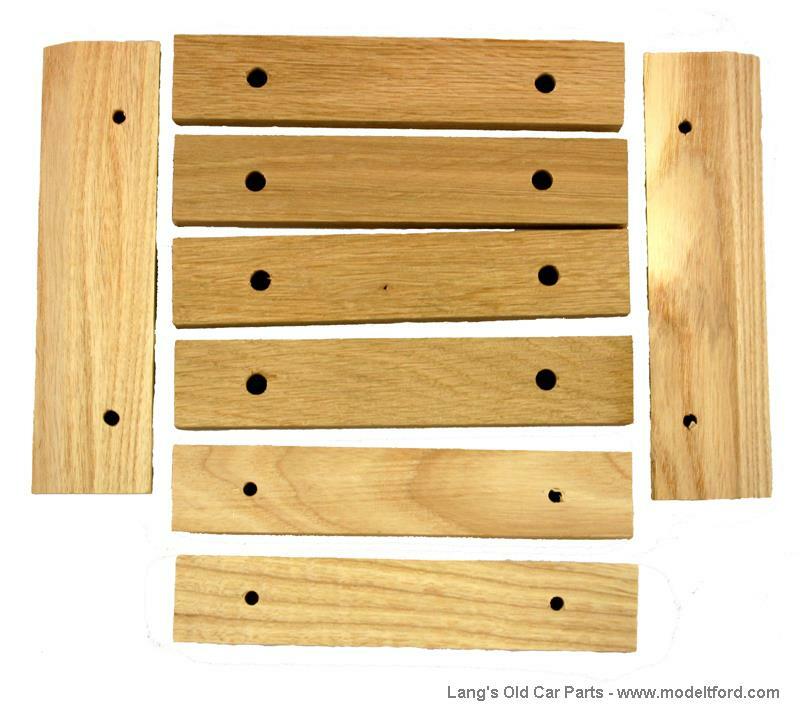 NOTE: Some cars used only the four blocks for the running boards to supports brackets. If your car uses these order part# 4822.